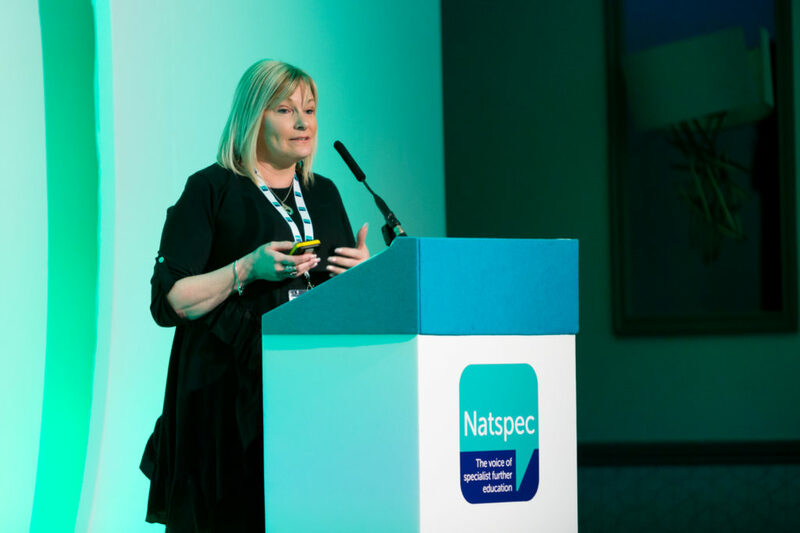 Over two hundred professionals from across the specialist FE sector gathered for two days of discussion at Natspec’s National Conference on the 2 and 3 April. The theme for the conference was High Needs, High Aspirations – looking at ways to meet needs in increasing challenging times, whilst also stretching the boundaries, raising expectations, having high aspirations for students and showcasing expertise and excellence in our colleges. Videos of students from various Natspec colleges talking about their aspirations for the future were played before each keynote. Six students – three from RNIB Loughborough, three from Homefield College – joined the conference on Tuesday for work experience, helping out on the registration desk and directing delegates. Students from ROC College (part of United Response) won the Student Voice Banner competition and their winning banner was displayed for all delegates to see as they entered the conference. 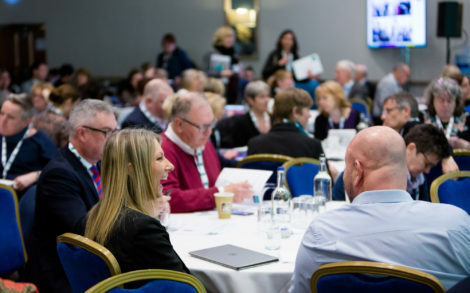 During the first keynote, delegates heard from expert speakers from outside Further Education, who gave their perspective on the challenges facing the sector. Claire Dorer from NASS gave an update about the issues currently faced by specialist schools, such as staff recruitment, retention and development, and changing cohorts with young people with more complex needs now coming through schools. 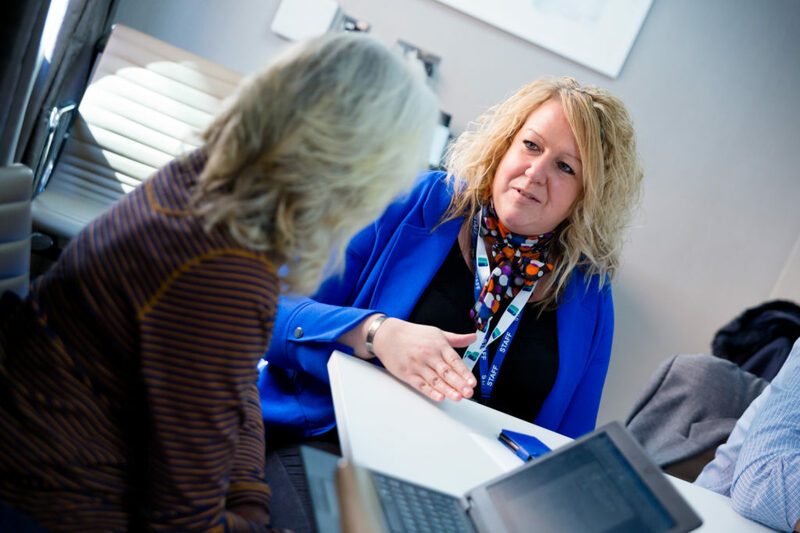 Sherann Hillman of the National Network of Parent Carer Forums discussed the current concerns of parents and carers, and the support they are looking for from specialist colleges. An update on health provision for young people with SEND was given by Lorraine Mulroney from NHS England, who emphasised the challenges still faced with joint commissioning, but was positive about new accountability and developments in NHS structure. Alison Fiddy from IPSEA discussed SEND and the law in second keynote. In a speech packed full of facts and figures, she noted that tribunals are at an all-time high, the number of appeals concerning young people are increasing, and a lack of judicial time is still contributing to issues. She also discussed issues relating to quality of EHCPs and the areas where local authorities are struggling to meet their statutory obligations. The keynote from Clare Howard and Ruth Perry gave delegates an overview of Natspec’s policy priorities and future actions in the sector. On day two, we heard from Martin McLean from the National Deaf Children’s Society and Dr James Cusack from Autistica. Both discussed the ‘finest evidence based practice’ focusing on their areas of expertise. Martin spoke passionately about how deaf people can thrive with the right support, and that young people need to hear more about successful deaf people, because this information is not currently reaching them. Careers guidance needs to be sufficiently specialist if it is to succeed. James spoke about research progress surrounding autism, and the need for research to have a real, social impact. The final keynote of the conference was from Suzanne Wainwright of Ofsted, who spoke about the new Education Inspection Framework and how curriculum has been placed at the heart of it. She acknowledged that there was debate about the proposal to remove the High Needs judgement and emphasised that Ofsted will be considering the results of the consultation carefully. 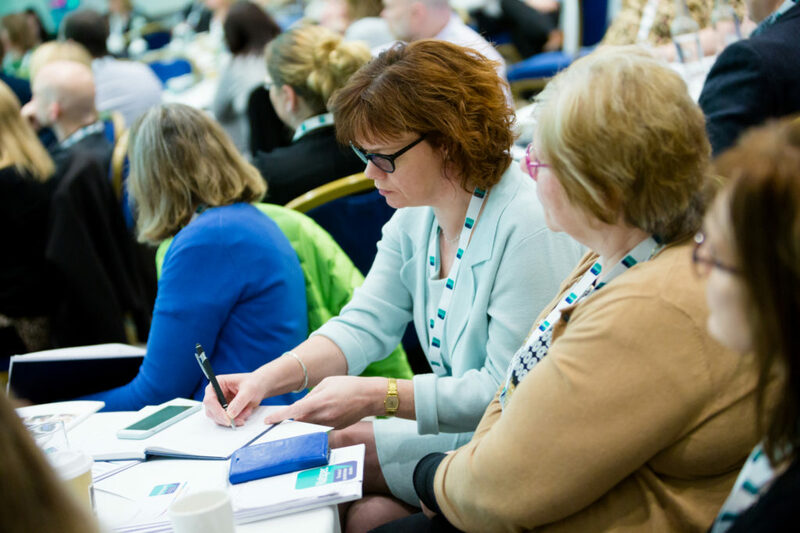 Throughout the conference delegates also had the opportunity to attend workshops to expand their expertise and learn about the best practice across the sector. On Tuesday evening, delegates heard from Dave Thompson at a drinks reception. Dave gave a thoughtful, humorous speech about his own experience with disability and the challenges he has faced. The drinks reception also saw the announcement of the winner of Natspec’s 2019 Maths Week competition: Chris Sterry from The Mount Camphill Community. Natspec looks forward to welcoming everyone back to Hinckley Island next year for our 2020 Conference.